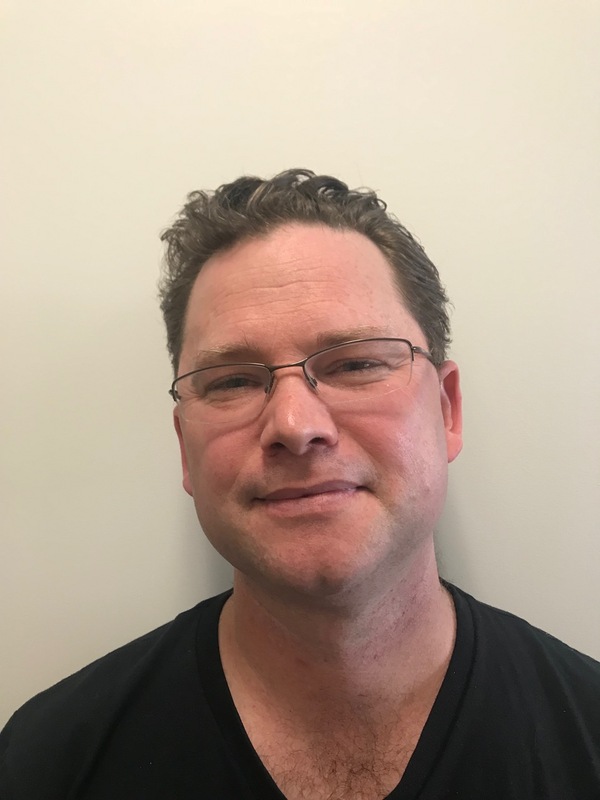 Dr Andrew Weatherall is a Senior Staff Specialist in Paediatric Anaesthesia at The Children’s Hospital at Westmead and a Prehospital Specialist with CareFlight NSW. He has particular clinical interests in paediatric cardiac and thoracic surgery, liver transplant anaesthesia and trauma. His present research projects include application of tissue oximetry monitoring in prehospital medicine, and the use of virtual and augmented reality experiences in perioperative care. To share some of these interests, Dr Weatherall manages both the www.songsorstories.com paediatric anaesthesia website, and www.careflightcollective.com for prehospital and retrieval medicine.